As a Utah State DECA officer, Brock Smith realized the value of career and technical education and how it provides direction and motivation for high school students first hand. Brock has focused his passion for building through education in the proprietary education, corporate learning and development, and secondary education assessment fields. 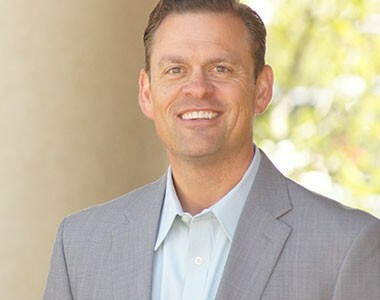 Brock’s formal training and education includes serving as a combat medic, and a military intelligence interrogator and linguist in the Utah Army National Guard, undergraduate studies in marketing, a Master’s in Business Administration, and a Master’s in Learning Technology and Instructional Design from Utah State University. As the Executive Vice President of Business Development at Precision Exams Brock has built a coalition of leaders from industry and education to facilitate a meaningful, and mutually beneficial, connection based on industry recognized standards that result in a recognized credential of value by local employers. Brock shares his two passions of personal development and sports by coaching many of the youth football and basketball teams of his four children.